We understand that healthcare needs to be convenient because your life is busy. The Hartford HealthCare Health Center brings primary care physicians and a host of specialists closer to you so you do not have to choose quality over convenience. 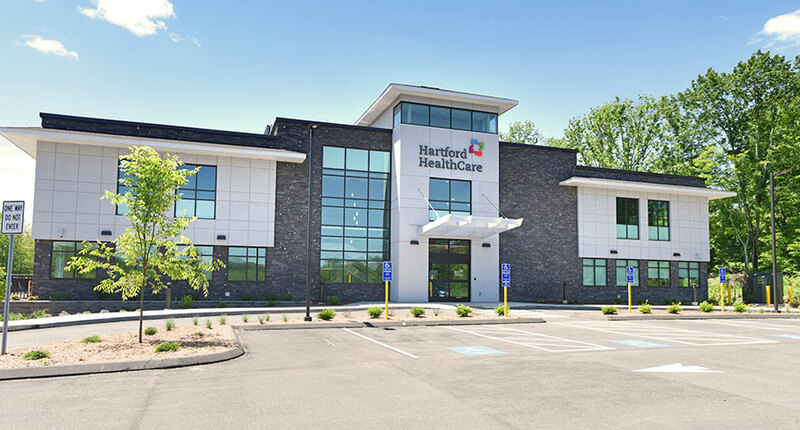 The Health Center is also adjacent to the Hartford HealthCare Emergency Care Center which offers a full array of diagnostic imaging options (bone density, CT scan, tomosynthesis/digital mammography, MRI, ultrasound and x-ray).